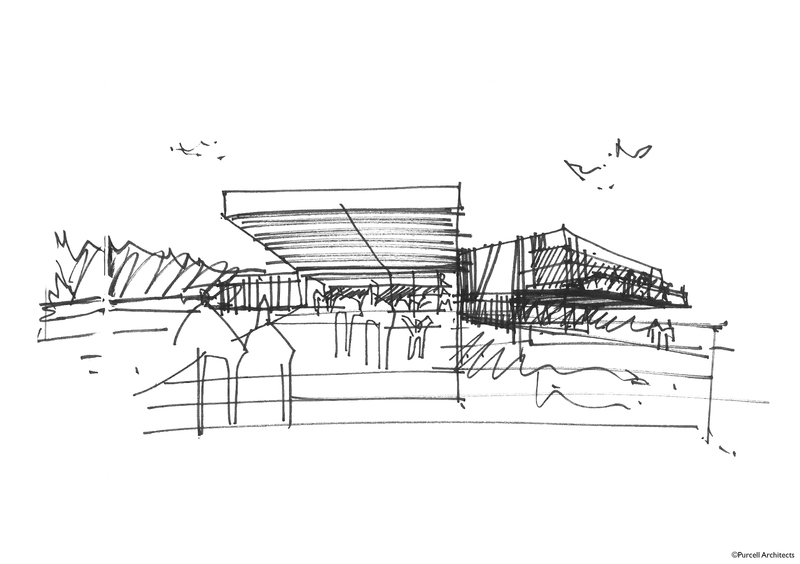 Architect Purcell is working with Designmap as the museum plans to decamp from its London premises to a new HQ in Wiltshire. The Royal Artillery Museum is closing its premises in Woolwich, London, and upping sticks to the purpose built Salisbury Plain Heritage Centre at Larkhill in Wiltshire. The new museum has been designed by architect Purcell and will sit on a site where gunners have trained for more than 100 years. and the archaeology, ecology, military and social history of Salisbury Plain; a landscape which Royal Artillery Museums says has been preserved by the military for hundreds of years. 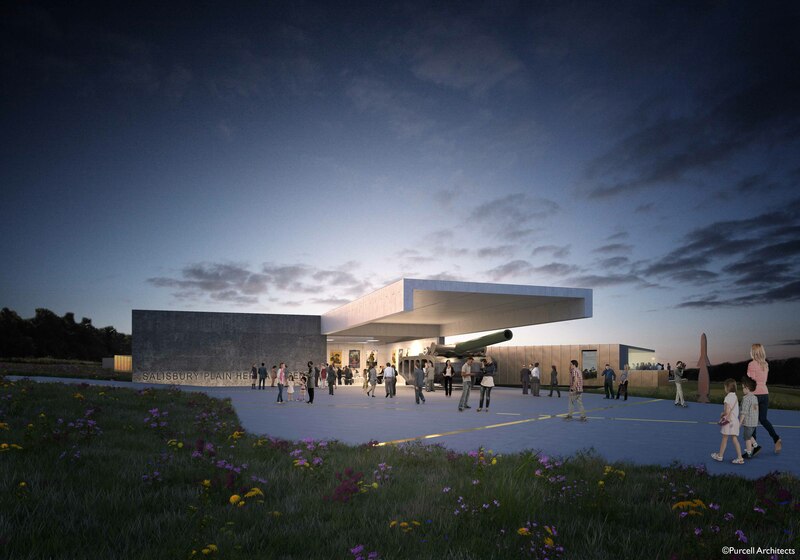 Designmap is working on exhibition design and a spokeswoman for Royal Artillery Museums confirms that both the military history and Salisbury Plain history will be explored through interpretation design. “Modern interactive technology” is promised and an extensive programme of learning, volunteering and participation involving both the military and civilian communities in the Larkhill area and across Wiltshire. A logo has been deigned in-house for the museum, which is expected to be completed in 2020 and be open to the public in 2021, subject to further funding and planning permission. Royal Artillery Museums says that it will close its current premises in Woolwich later this year.